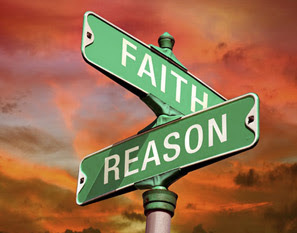 Faith is not contrary to reason. In fact, it is totally reasonable to have complete faith in your dreams; in yourself. Doubt is denegrating to the self. Believing what is best to believe in is the best policy. Regardless of its popularity with others, what matters is whether your belief lifts you up or tears you down. Believe what's best to believe with absolute faith, and you will see only victory.